You are eligible to receive a Mount Kisco Public Library card if you live in Mount Kisco. If you work, go to school or own property in Mount Kisco and DO NOT live in Westchester County you are also eligible for a Mount Kisco Public Library card. A photo identification with the Mount Kisco address, such as a driver’s license, is required. If your photo identification does not show your Mount Kisco address, 2 proofs of residency such as bills or other mail with the your name and full address are necessary. If no ID is available we have post cards that a patron can mail to themselves and bring to the Library as proof of residency. To find your local library, take a look at our interactive map. A card for children will be issued to those older than 5 years. The signature of a parent or legal guardian is required on the application and their identification is acceptable. 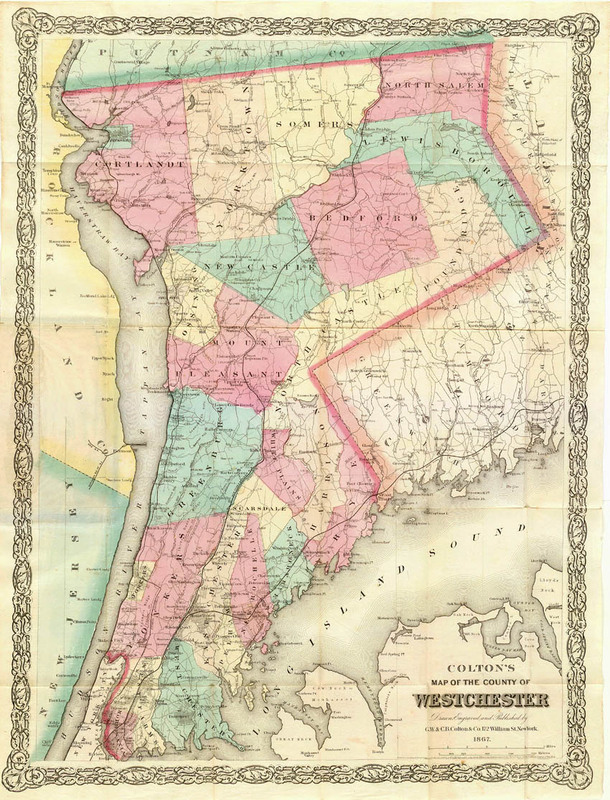 If you live outside of Westchester County and DO NOT work, go to school, or own property in Westchester, you may purchase a card from the Westchester Library System for an annual fee. The Non-resident Application form should be sent directly to the Westchester Library System with your payment. Your card will be mailed to you directly from the Westchester Library System and is honored at all Westchester public libraries. Library cards are valid for 3 years. Library cards may be renewed in person with valid identification. Call the Library Checkout Desk at (914) 666-8041 and report that your card has been lost or stolen. In order to replace a lost or stolen card, you must come to the library in person with identification and proof of residency. Replacement cards may be issued after a payment of $2. How Do I access my account or find my PIN? To log into your account using the online catalog you will be required to enter your library card number and your personalized identification number (PIN) before you can view your account, place a hold, or renew items. The PIN provides greater security and privacy and is initially the last 4 digits of the telephone number on your library account. The Westchester Library System recommends that you change your PIN to one that only you know and is easy for you to remember. You can change your PIN by logging in to your account at http://easywls.org/client/wls_catalog and clicking on the Personal Information tab. If you forget your PIN go to http://easywls.org/client/wls_catalog and click on the "Forgot Your PIN" link. How Do I find or request an item? To find an item use the online Westchester Library System Catalog or to request an item call the Reference Desk at (914) 864-0038. 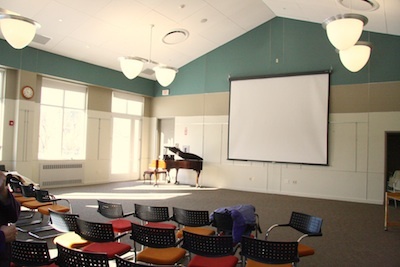 The Mount Kisco Public Library circulates most hardcover books, paperbacks, audiobooks, and CD's for three weeks. New fiction and nonfiction may be borrowed for two weeks. Magazines, videos and most DVD's circulate for a week. Express collection materials may be borrowed for 3 days and must be returned to the Mount Kisco Public Library. Older Books checked out today Wednesday the 24th of April 2019 are due in three weeks on Wednesday the 15th of May 2019. New Books checked out today are due in two weeks on Wednesday the 8th of May 2019. 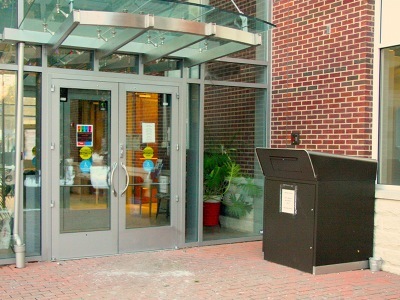 The Mount Kisco Public Library has a book drop just outside the entrance. The book drop is always open, and you may return any Library materials including all media there. Materials can also be returned at other public libraries in Westchester County. Library materials may be returned to other libraries in Westchester County with the exception of Express materials and interlibrary loan materials borrowed from libraries that are not members of the Westchester Library System. Other libraries can accept payment of overdue fines or fees for lost items. My item is overdue. Should I put it in the book drop, or wait until I can return it in person? Returning materials in the drop stops the fine from increasing. How Do I check the status of my placed hold? Log into your Library card account and click on the Holds Tab or call the Reference Desk at (914) 864-0038. Print materials unavailable at Westchester public libraries may be available through reciprocal lending from libraries elsewhere in the region, state or nation. This service is available to all valid WLS library card holders in good standing with active borrowing privileges. Call the Reference Desk at (914) 864-0038 or follow the appropriate link below to submit your request online. You can have the requested materials delivered to any WLS member library for you to pick up, but you must return the materials to the same library where they have been checked out. How do I get more information on your programs? To offer to present an adult program, contact Martha Iwan at (914) 864-0136 or miwan@wlsmail.org. For childrens or teens programs, contact Margaret Kaczorowski at (914) 864-0039 or mkaczorowski@wlsmail.org . 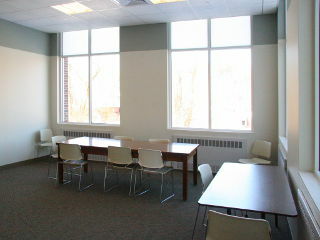 How Do I rent a meeting room at the Library? (on a first come, first served basis). Click on the thumbnail image to the right to see the Room Rental Agreement and Policy that must be completed and returned to the Library.